Nori Mask Plus is an overnight, moisture-recharging gel mask that quickly absorbs while you sleep to deeply hydrate skin with brightening and anti-aging effect. Acrylates/C10-30 Alkyl Acrylate Crosspolymer, Disodium EDTA, Hydroxypropyl, Cyclodextrin, Palmitoyl Tripeptide-38, Propylene Glycol, Ammonium Acryloyl Dimethyltaurate/VP Copolymer, Fragrance, Pachyrhyzus Erosus (Root) Extract, Laminaria Digitata Extract, Hydrolyzed Algin, Natto Gum, Chlorphenesin, CI 42090, CI 19140, Methylparaben. 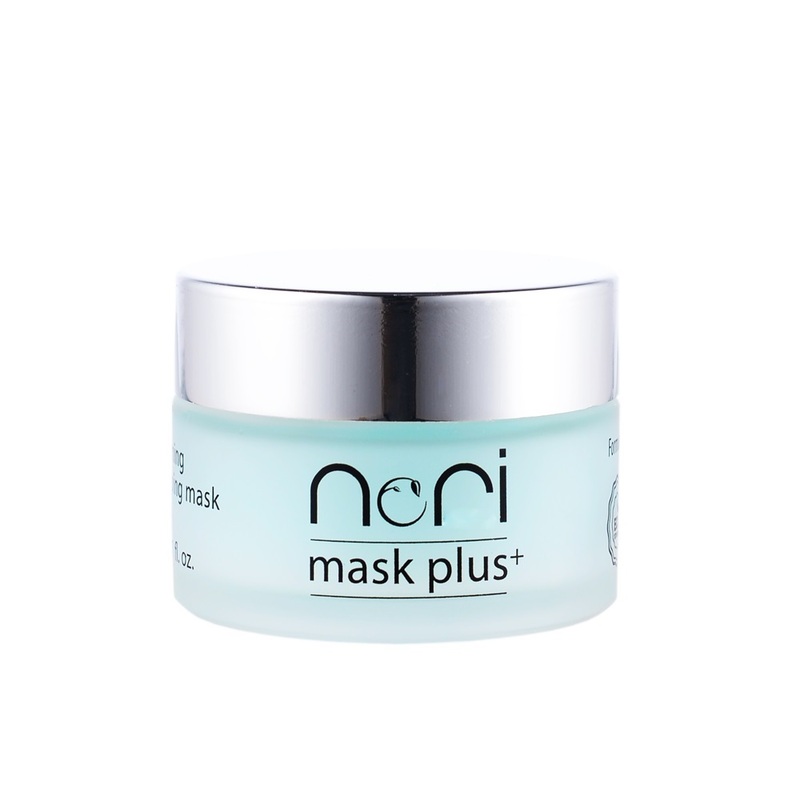 After cleansing the face, apply Nori Mask Plus evenly across face.Once the mask is absorbed completely, leave overnight and rinse off in the morning. Use two (2) or three (3) times a week for best results.